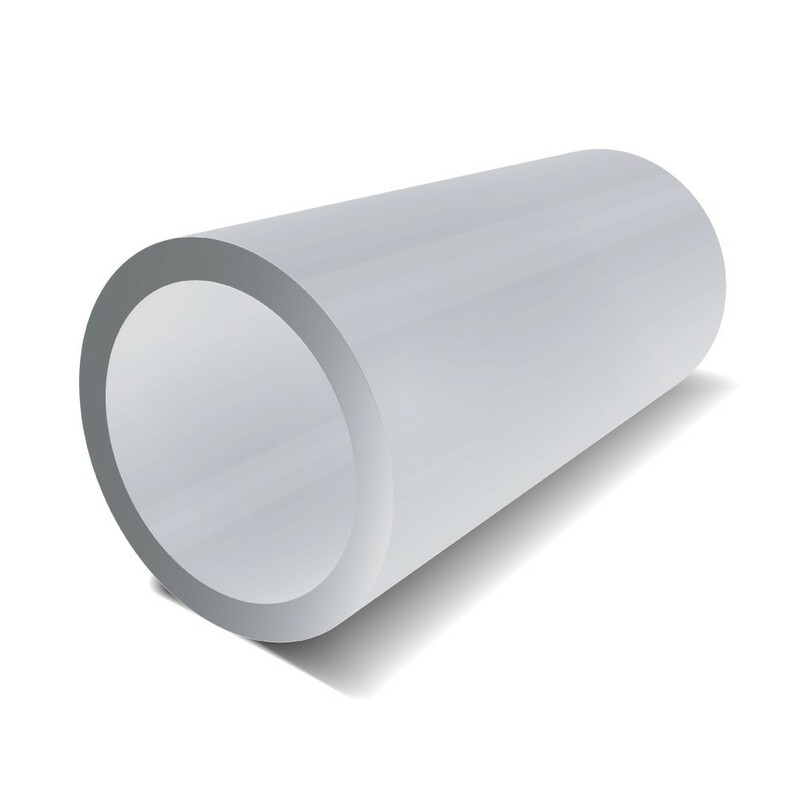 We supply Aluminium Round Tube in commercial alloy grade 6063 T6. Often referred to as an 'architectural alloy', this material has medium strength and can be easily cut, drilled and welded with the right equipment. The shape lends itself to many building projects particularly outdoors, where it has a very good resistance to corrosion and high mechanical strength.